The Little Chi Pao is a sweet little summery dress with a touch of the orient. It has a narrow mandarin collar and is fastened in the traditional Chinese way, with buttons running diagonally down one side of the front bodice. 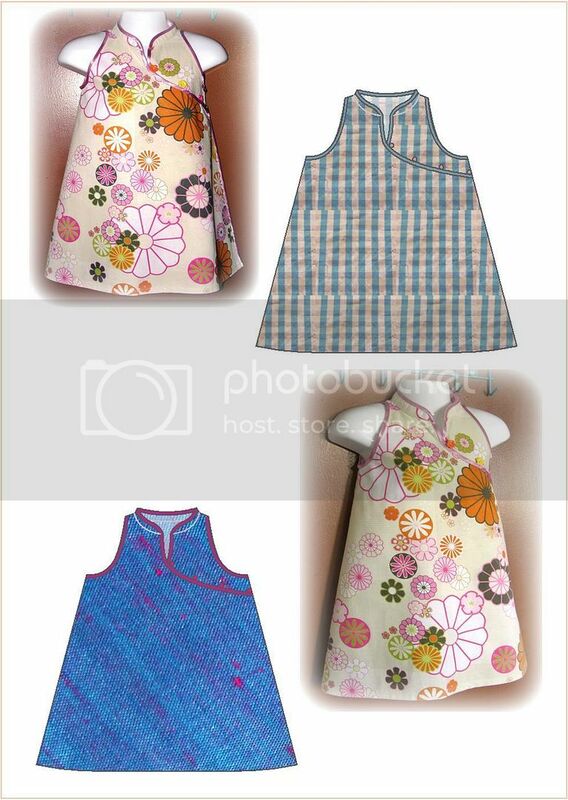 It is a slightly flared, A-line type, 3-quarter length, half-wrap dress for girls and is un-lined to suit warmer weather, and is cut in at the shoulders. It is finished with bias binding around the collar and front opening, and around the armholes. it has no zippers, no facings (because raw edges are bound), no complications! Make it up in cotton for a daytime party dress or glamourise it for the evenings with satin, silk or taffeta for greatest effect! Pattern instructions include how to adjust the pattern for fit in the depth of scye. The pattern DOES NOT include any seam allowances which makes it much easier for you to adjust measurements on the pattern before cutting it out. You also get to use your own preferred seam allowances (although recommended seam allowances are provided in the instructions). It is available in 2 versions - Paper or PDF (digital download). 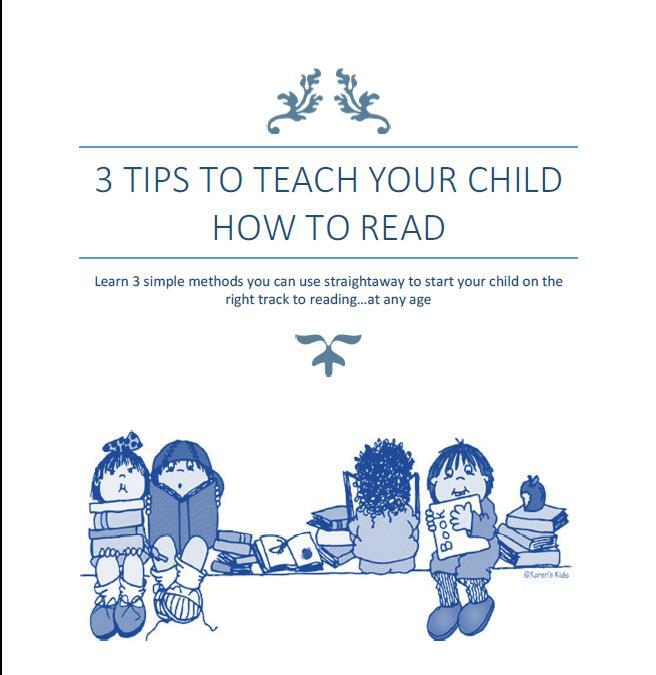 9 pages of full and complete instructions with clear illustrations. all 6 sizes in one purchase (see size chart above). 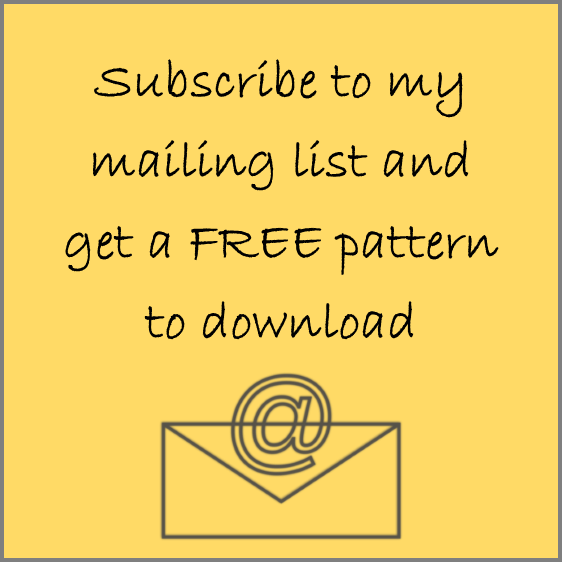 full-sized pattern printed on sturdy 80gsm white paper. a print-at-home pdf file to save on your computer which you can reuse over and over again! 19 pages of the pattern suitable to print in either A4 or Letter-sized paper. full and comprehensive printing instructions included. all 6 sizes in one download purchase. a download link will be sent to you (to the e-mail address registered with PAYPAL) within 24 hours of payment.